Crowns or caps represent the same thing. The terms are often used interchangeably. A crown (cap) is a cover or helmet that covers the remaining tooth or root to bring it back to form and function. A bridge involves several crowns to restore badly broken down and can be used to fill in spaces where a tooth was extracted or missing . Your tooth will require a cap or crown when more than half the enamel is damaged or missing and a filling would weaken the tooth or not stand up to chewing over time. Sometimes dark or discolored teeth, congenitally small teeth or rotated teeth will require crowns to look and function normally. Think of a cap or crown as a well fitting helmet that fits over the remaining tooth structure. 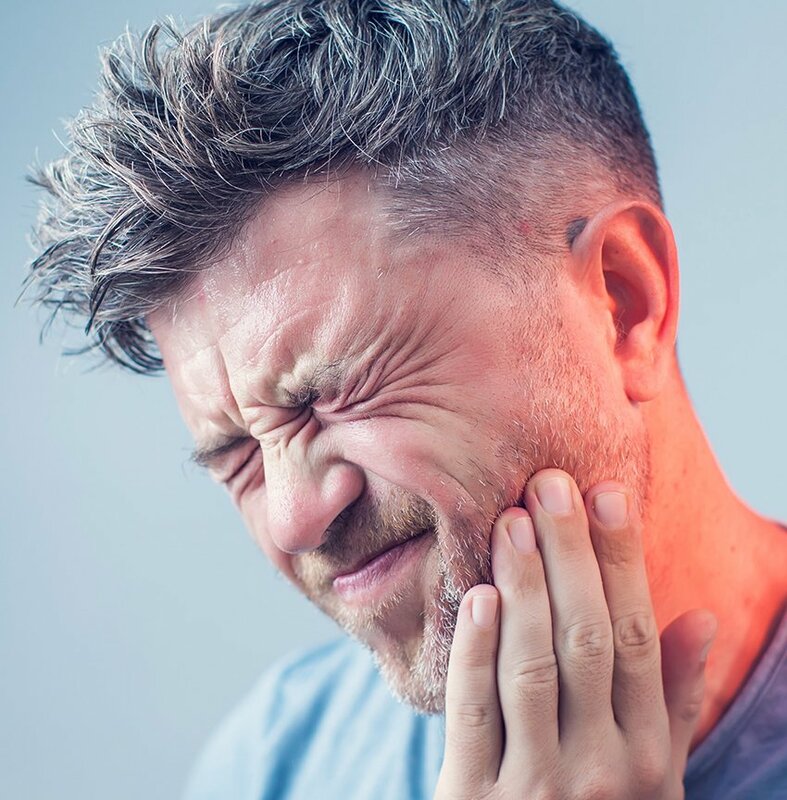 Teeth that have had root canal therapy will often require a cap or crown to replace the missing tooth structure but to also protect the tooth and prevent tooth fracture. A bridge is a series of caps or crowns connected together with a false replacement tooth or teeth soldered, cast or milled into the missing space. The most common bridge is a three unit bridge to replace a missing single tooth. When a tooth is extracted a hole or space is left behind. A bridge will prevent the teeth adjacent to the space (abutment) from shifting. The false tooth (pontic) will fill in the void and will look like a normal tooth. Caps, crowns and bridges can be made from various materials. The gold standard for durability is real gold. Gold lacks the esthetics of porcelain so it has limited applications. Porcelain today can be fused to a metal framework, pressed or milled using CAD/CAM technology providing a natural appearance. To make a crown the remaining decay or filling is removed, the tooth reduced and reshaped to make room for the materials to be used. After the tooth is prepared and shaped a dental impression is taken to mimic what is in the mouth. Since the normal turnaround time for a technician, to make the crown, is around two weeks a plastic temporary will be made to protect and cover your tooth. Treat your crown just like you would treat a natural tooth. Avoid chewing hard foods or objects, return for regular dental examinations and brush your teeth twice a day and floss once a day. Crowns can last a long time and good oral hygiene helps. They don’t last forever and may have to be replaced several times over your lifetime.